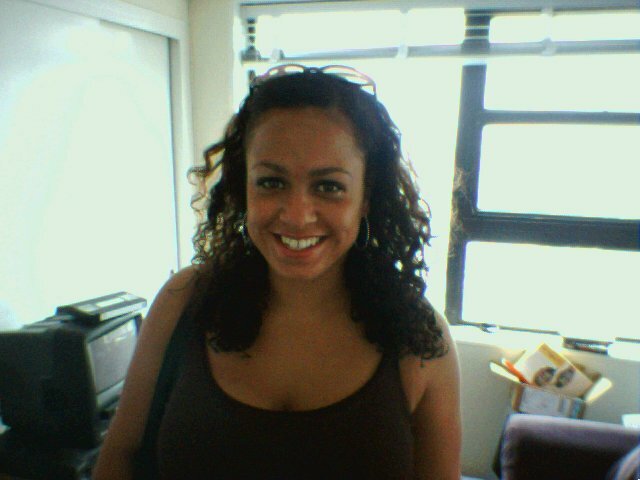 This is Krystle Dunwell, a friend of mine from college who came to see me during July. 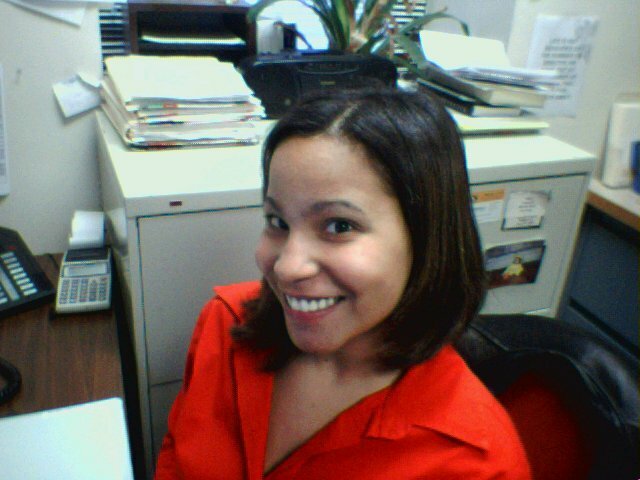 She is as intelligent as she is pretty (which, as you can see is saying a lot :)). 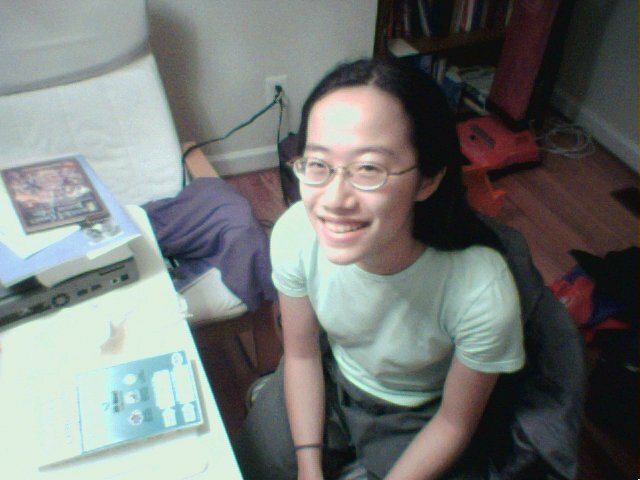 This is John Chen, P&S class of 2005. He is my accountability partner and best friend. 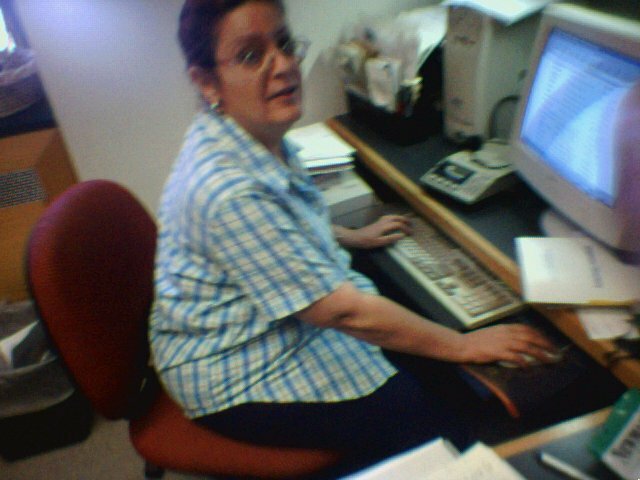 We have known each other since 2001, and have been doing accountability weekly since August 2002. He has been a blessing and a real godsend. Here are two secretaries who have provided invaluable aid during my interest in Neurosurgery: Elizabeth Mejia (right), and Elba Aguayo (left). 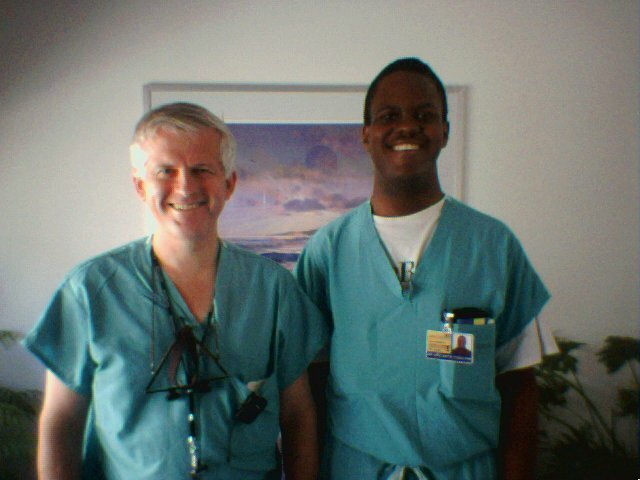 In August 2003, the Lord opened the door for me to go to Johns Hopkins for a month long sub-internship in Neurosurgery. Johns Hopkins has a distinguished history, as it is where the modern field of Neurosurgery was invented by Dr. Harvey Cushing in the early 20th century. The building in this picture is where many patients at that time were taken care of. 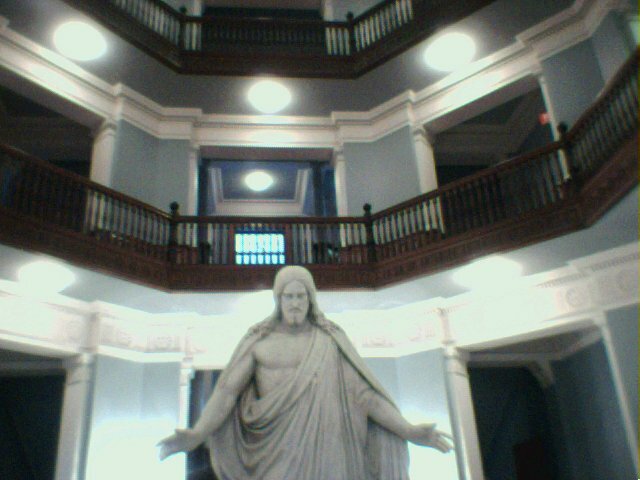 Above the Jesus statue, the circular areas are where the medical term "rounds" are thought to be derived from, as doctors went around these floors from room to room to see patients. 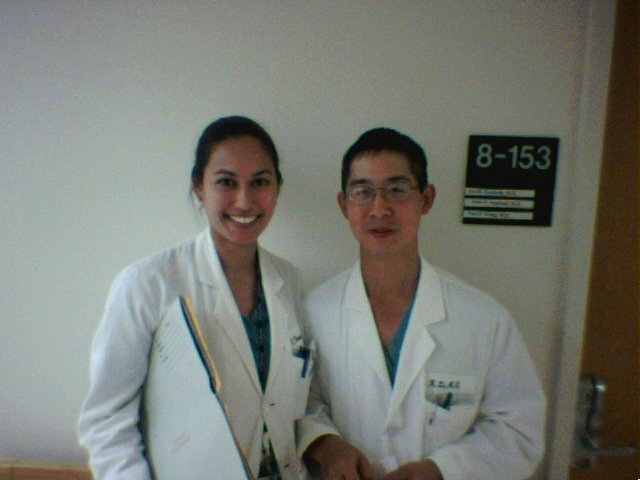 During my time at Johns Hopkins, the Lord provided me with a place to stay and a friend via Jimmy Lin, an MD/PhD student at Johns Hopkins Medical School. Jimmy is a servant of the living God and a great guy. 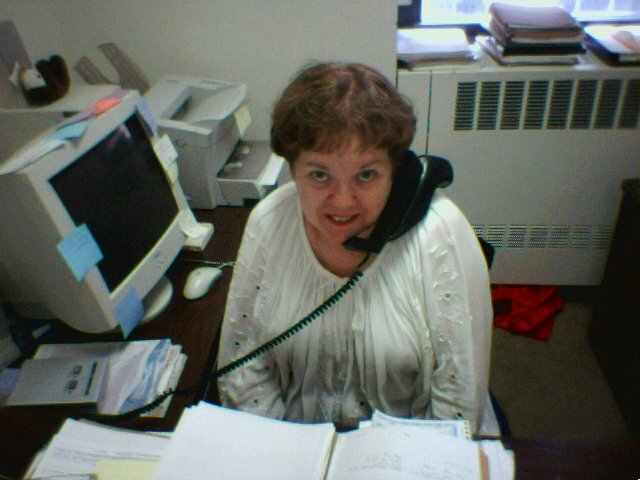 During my time in Baltimore, I also got to know Jimmy's sister Amy, who is also on fire for the Lord and is a great person. She is in medical school in Taiwan. 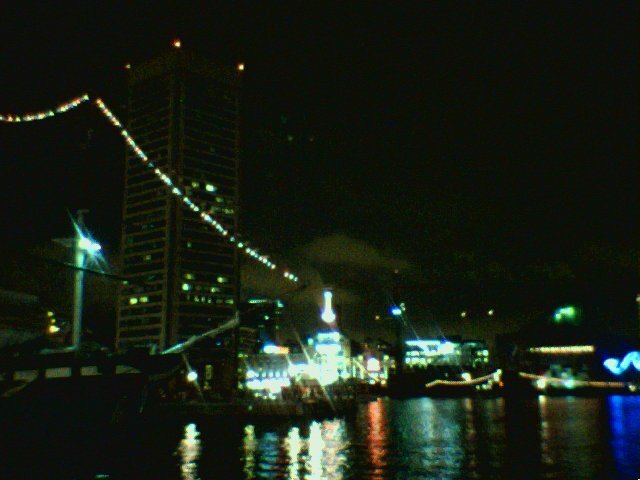 And here is a pretty picture of Baltimore at night from the Inner Harbor, where Jimmy and Amy took me after dinner. 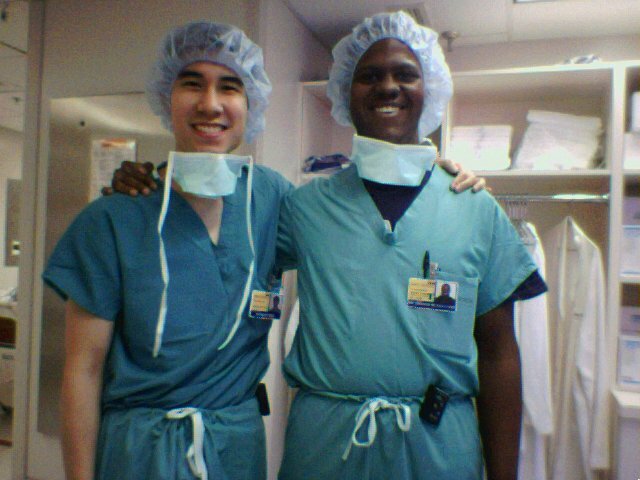 Here I am with Wesley Hsu, Johns Hopkins Medical School Class of '04, who was the other sub-intern with me at Hopkins during August. He really pushed me to be at my best, and is a great guy. 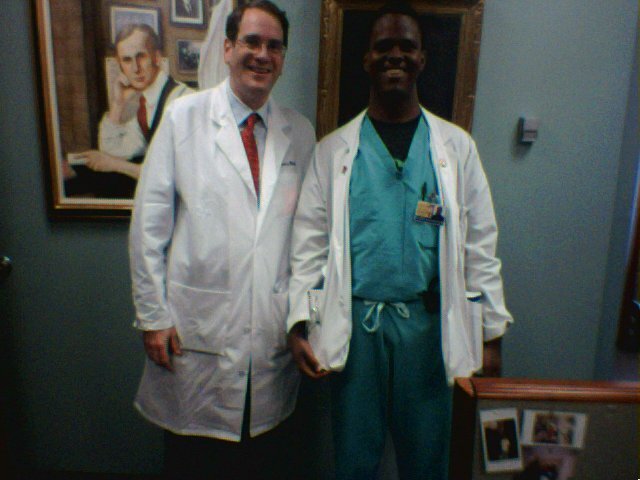 Here I am with Dr. Henry Brem, Chairman of Neurosurgery at Johns Hopkins and Harvey Cushing Professor of Neurosurgery (he is also a professor of Opthalmology and Oncology), who was my preceptor throughout my month at Johns Hopkins. 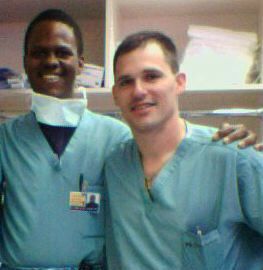 Here I am with Dr. Fred A. Lenz M.D. 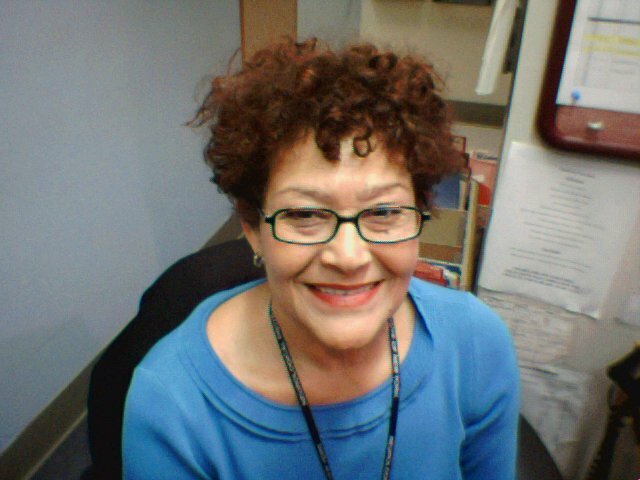 Ph.D, Director of the Department of Stereotactic and Functional Neurosurgery at Johns Hopkins. During the month, I was fortunate enough to work with him. 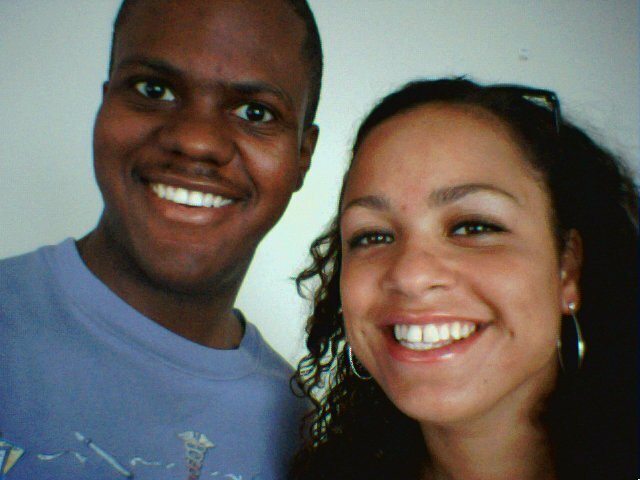 He was nice enough to write me a letter of recommendation and take this picture with me. 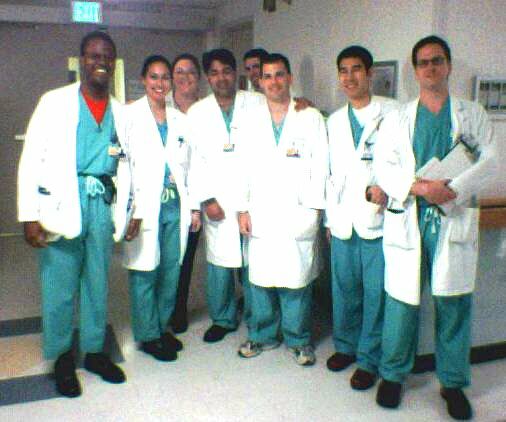 During my time at Johns Hopkins, the people who made it the most fun were the Neurosurgery residents I worked with on a daily basis, who are not only extremely intelligent (duh :)) but are also extremely nice, welcoming, giving, and friendly. From R to L: Me, Dr. Violette Renard (2nd year resident), Dr. Wendy Wright (Neuro ICU resident), Dr. Amer Samdani (Chief Resident), Dr. Jim Conway (3rd year resident), Dr. Ira Garonzik (Chief Resident), Wes, and Dr. Stan Anderson (3rd yr resident). 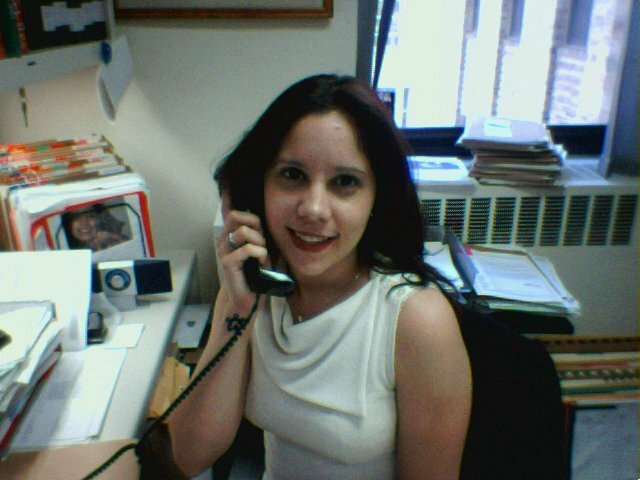 In September 2003, I did my "home" Neurosurgery sub-internship at Columbia, where I had a good time. 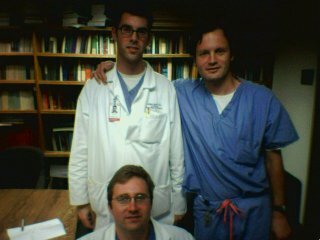 Pictured are three of the residents who helped make my time enjoyable: Standing (L to R): Dr. Bill Mack (PGY-3) and Dr. Al Lozier (Chief Resident). 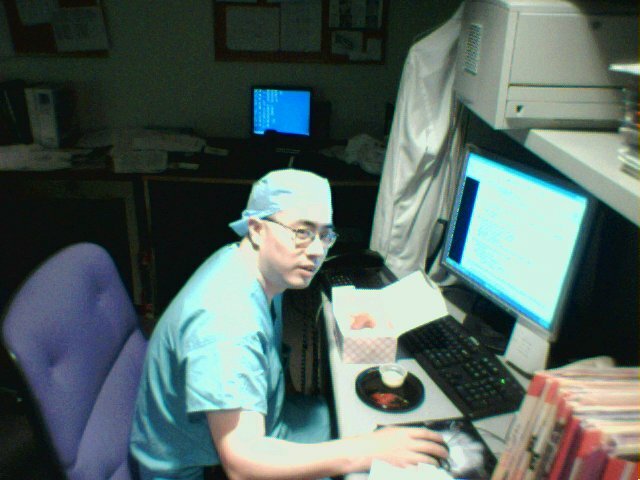 Sitting: Dr. J Mocco (PGY-4). 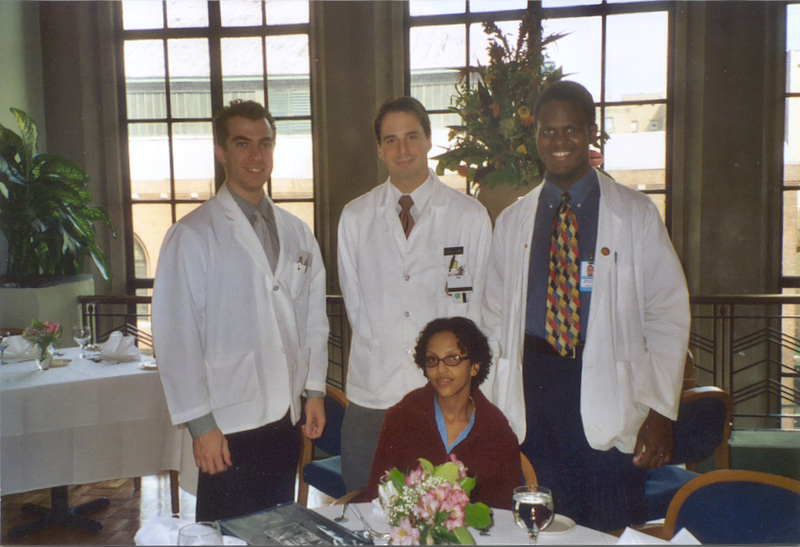 Here are the 4 Columbia Neurosurgery sub-interns for the month of September 2003: L to R (standing): Ilya Laufer (SUNY-Stonybrook), Richard Lebow (U Texas), Me. 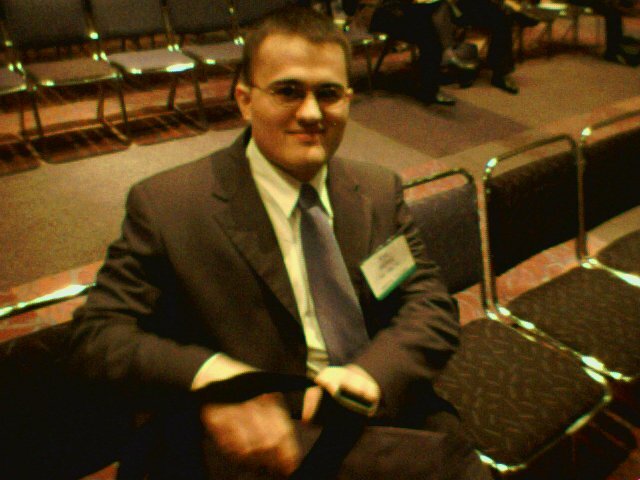 Sitting: Emun Abdu (Michigan). In October, I had the opportunity to attend the annual Congress of Neurological Surgeons (CNS) meeting due to a case report I had been working on with Dr. Pat Senatus and Dr. Neil Feldstein (Director of Pediatric Neurosurgery) which was accepted as a poster/oral presenation. The meeting was held in Denver, Colorado. Here I am with the poster of our work. 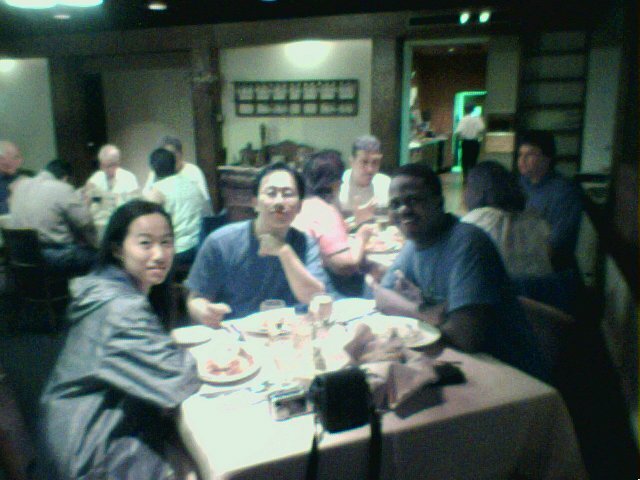 During the CNS conference, I was also able to have some fun hanging out and dining with other friends from med school. 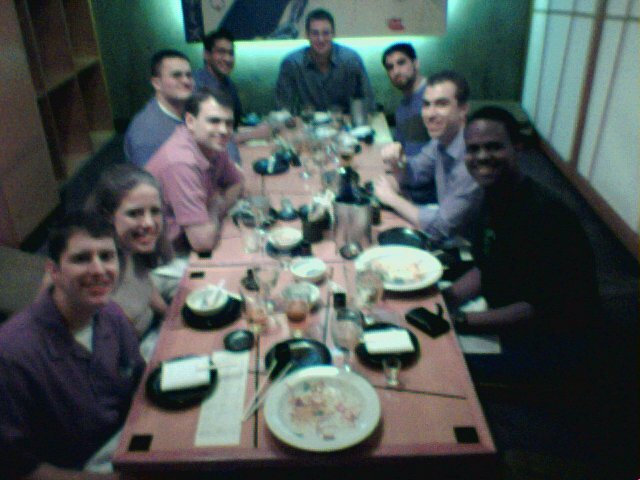 From L to R: Ryan King, Susan Williams, Josh Yorgason, Mike Sughrue, Omar Syed, Andrew Ducret, Anand Mehra, Ilya Laufer, and me. 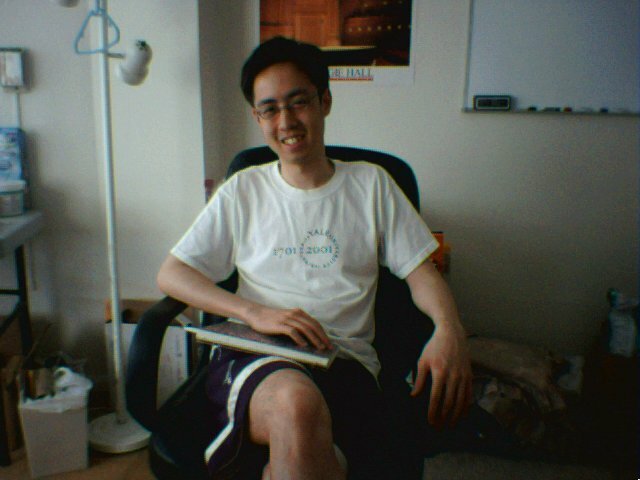 This is Mike Sughrue, one of my roommates since second year of med school. He is the smartest person I have ever met, and also one of the wisest. He too is interested in Neurosurgery and I have no doubt that he will become a world-renowned pioneer in the field in the not-too-distant future. I would not be where I am without him. 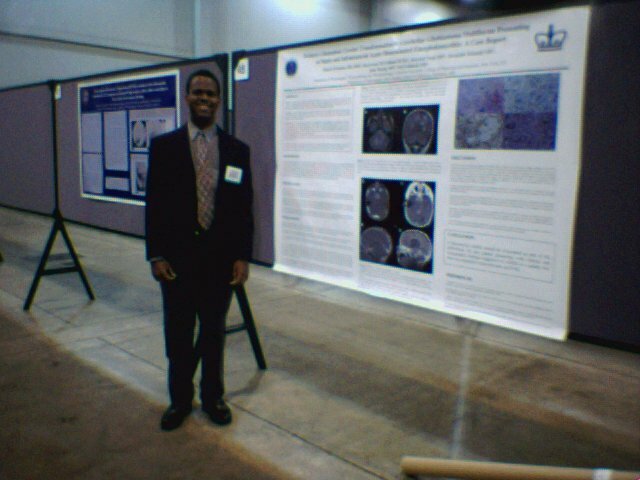 In April 2004, I was able to present my research at the 20th annual Wilbert C. Jordan Research Forum held during the 40th annual Student National Medical Association meeting in New Orleans, Louisiana. I won one of the Clinical Science prizes, having achieved the highest overall score. 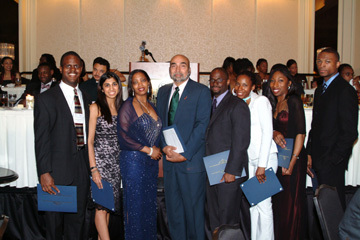 Here I am with Dr. Jordan (center) and the other winners.